In today’s demanding life style you will find peace and tranquillity as you relax in our state of the art Day Spa or Hair salon. An award-winning spa and hair salon, at Mizu Dundalk our mission is your beauty and well being. Our comprehensive portfolio includes the most advanced techniques in hair, skin care, massages, wraps, laser therapy and beauty treatments. Douglas Hair styles specialise in highlights, colour, cut, conditioning treatments, up-styles and human hair extensions. Douglas Hair also has a Retail Section which stocks the latest hair-care products including a full range of Cerafill, Inoa Btx Hair, L’Oreal and Ghd styling products. 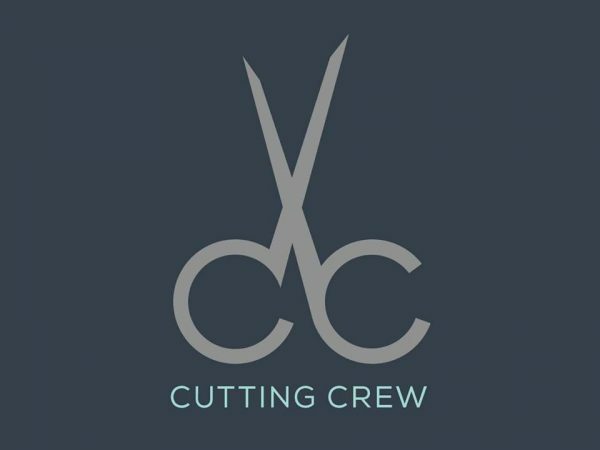 Cutting Crew offers hair styles specialise in highlights, colour, cut, conditioning treatments, up-styles and, 100% Cinderella human hair extensions. So if you are looking for a Celebrate hair style like: Sarah Parker, Jennifer Aniston, Hilary Duff, Fearne Cotton, Etc… Cutting Crew also has a Retail Section which stocks the latest hair-care products including a full range of Sleep in Rollers, Ghd products, L’Oréal Hairchalk and Roots Rescue styling. Karen McArdle established Chaplins in 1991 and since then has not only won numerous awards but has also developed a reputation for cutting edge styles and warm friendly service. 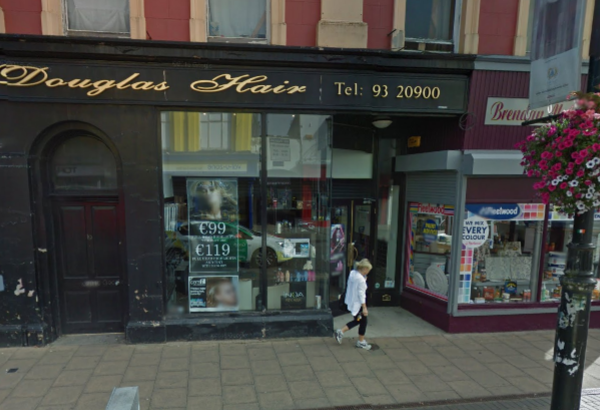 Ideally located in the Clanbrassil Centre, Dundalk, Chaplins is a salon where you can relax in comfort. The salon itself is a glamorous space featuring interiors by award-winning designer Niamh Carter. It is also wheelchair and buggy/pram accessible. The Chaplins offer Elite Unisex hair styles specialise in highlights, colour, cut, conditioning treatments, up-styles and, 100% Cinderella human hair extensions. Chaplins also has a Retail Section which stocks the latest hair-care products including a full range of Redken, L’Oreal and Wella styling products. 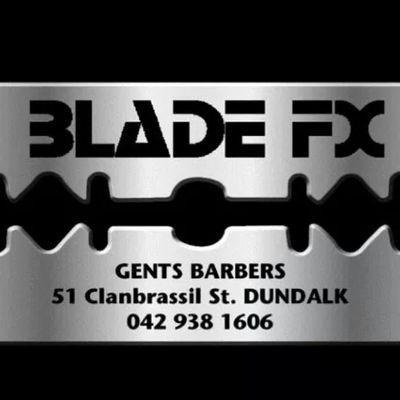 Blade FX Barbers is a gents barbers. It has friendly staff that you would go into a have the craic with even if you are not getting your hair chopped. 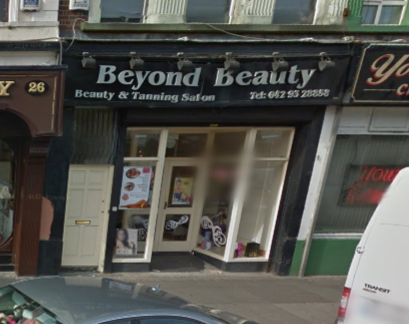 Beyond Beauty is a beauty and tanning salon. At Beyond Beauty you can indulge in the finest Beauty, Tanning and Relaxation treatments in a professional and friendly atmosphere.